He CN -06 GPS receiver, using the NEO -6M GPS module with 18 x 18mm active ceramic antenna , with very good positioning . Switzerland U – Blox is a globally recognized civil strongest GPS module manufacturers . NEO-6M GPS module is the latest cost-effective products, positioning the effect of satisfying the market a number of high-quality GPS receiver to use this module . CN-06 GPS receiver comes with two LNA amplifier 18 × 18mm active ceramic antenna signal to noise ratio higher than similar products using a passive antenna , can enhance the signal quality to a certain extent . 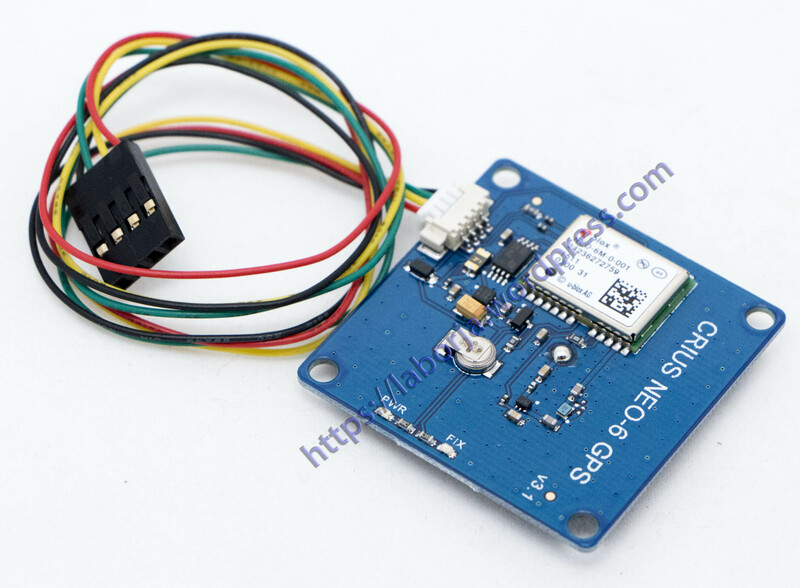 CN-06 GPS receiver with standard UART TTL serial interface , can be used for flight control . 9600, for example , the MWC adapter I2C using the GPS default baud rate ( Baudrate ) 115200. Users can easily modify the tool can FTDI USB- TTL . 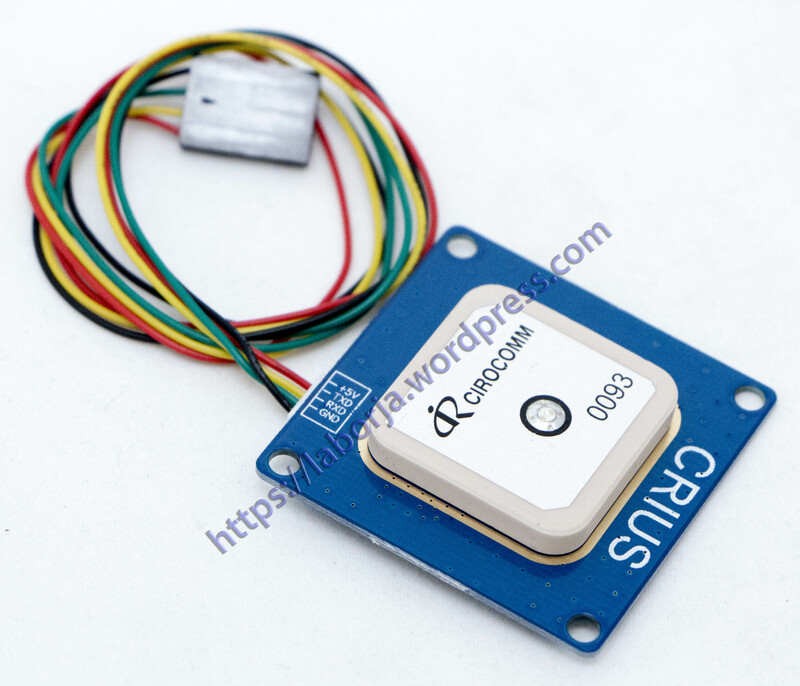 Connection with the 328P version of the MWC ,such as flight control of the CRIUS MWC SE v0.2/1.0 or other manufacturers, need to match the I2C GPS navigation pad , flight control has the function of the GPS fixed-point, automatic return and automatic waypoint flight .